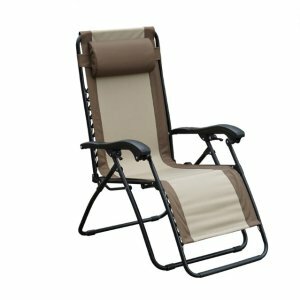 Ace Hardware offers the Living Accents Black Steel Relaxer Chair for $29.99. For Ace Hardware members only. 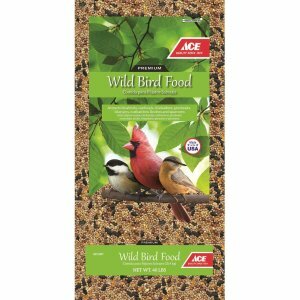 Ace Hardware offers the Ace Assorted Species Wild Bird Food Millet and Milo 40 lb for $9.99. 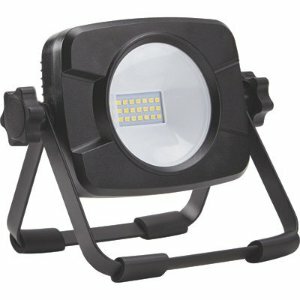 offers the Ace 13 watts LED Portable Work Light for $12.99. Ace Hardware offers the DeWalt 4 pc. 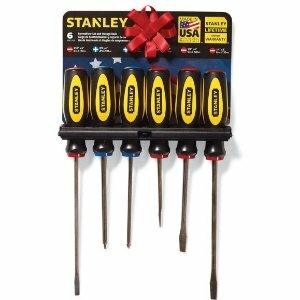 Screwdriver Set Assorted in. Steel for $4.99. Expired $9.99 Craftsman 18 in. W x 13, 18 in. 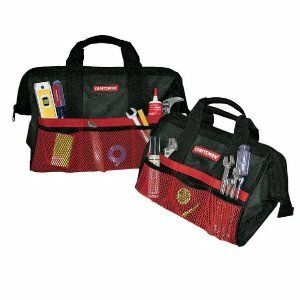 H Ballistic Nylon Tool Bag Set 12 pocket Black 2 pc. Ace Hardware offers the Craftsman 18 in. W x 13, 18 in. H Ballistic Nylon Tool Bag Set 12 pocket Black 2 pc. for $9.99. Features: Nothing's more frustrating than reaching for a tool in the middle of a project and finding it missing, but with the Craftsman 13 inch and 18 inch Bag Combo, all your tools will be at your fingertips. The oversized zipper tops makes even big tools easy to store and retrieve. The smaller ones are clearly visible when stored in the sturdy mesh pockets on the outside of the bags. You can use the Tool Bag Combo together or separately. Store the bigger tools in the garage or hall closet in the larger bag for home repairs and improvement projects. Keep the smaller bag in the car or truck to hold the tools and accessories you need for highway emergencies and simple automotive repairs on the road. Both bags are supple and strong, constructed from heavy duty flexible material that takes up less space than bags made from stiff materials. 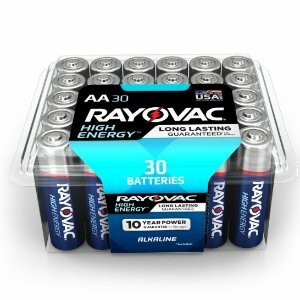 Ace Hardware offers the Rayovac AA Alkaline Batteries 1.5 volts Clamshell 30 pk for $5.99. Features: Enhanced Rayovac high energy alkaline batteries offer the ultimate in energy and savings. For reliability in devices you use each and every day. 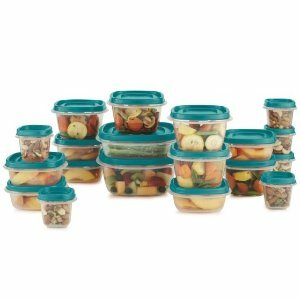 Ace Hardware offers the Rubbermaid Easy Find Lids Assorted Storage Container Set 1 set Clear for $9.99. 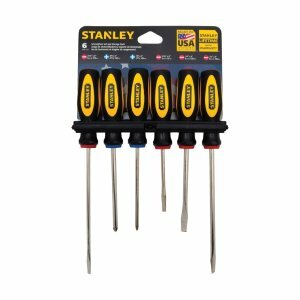 Ace Hardware offers the Stanley 6 pc. 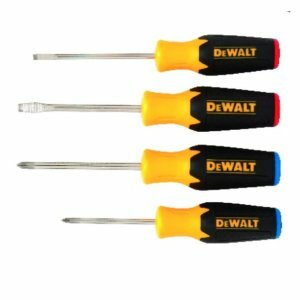 Screwdriver Set Assorted in. Steel for $2.99. 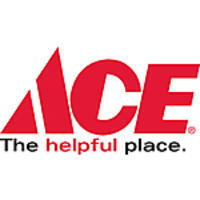 Ace Hardware offers the First Alert Standard 2-1/2 lb. 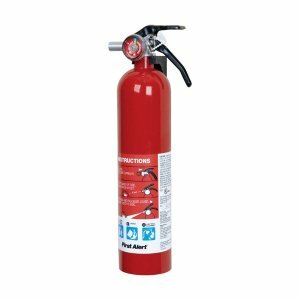 Fire Extinguisher For Household OSHA/US Coast Guard Agency Approva for $9.99. Ace Hardware offers the DeWalt 3/8 in. Keyless VSR Corded Drill 8 amps 2500 rpm for $29.99. Expired $29.99 DeWalt Corded Random Orbit Sander 3 amps 12000 opm Yellow 5 in. 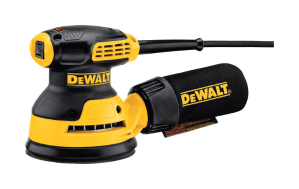 Ace Hardware offers the DeWalt Corded Random Orbit Sander 3 amps 12000 opm Yellow 5 in. for $29.99. Features: The DWE6421 5 inch Single Speed Random Orbit Sander with hook and loop pad has a 3 amp motor that delivers 12,000 RPM. The separate counterweight reduces vibration and along with the rubber over mold grip provides comfortable sanding. A shorter design allows users to get closer to the work surface and the one-handed locking dust bag attaches securely to the sander to aid in dust collection or the user can attach the sander directly to the DWV010 or DWV012 dust collectors. 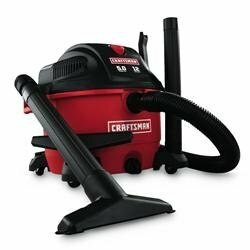 Ace Hardware offers Craftsman 12 Gallon 5Peak HP Wet/Dry Vacuum for $39.99. 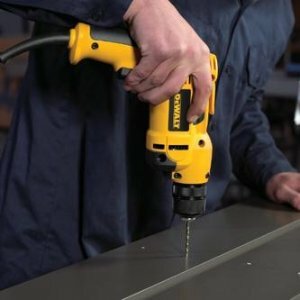 Ace Hardware offers the Stanley & Dewalt Tools Sale for $2.99. 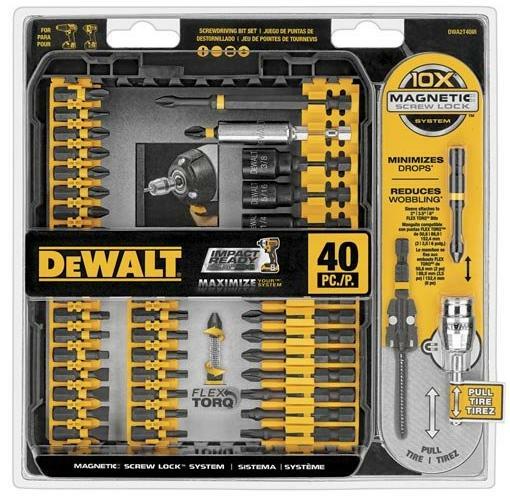 Ace Hardware offers the DEWALT DWA2T40IR IMPACT READY FlexTorq Screw Driving Set, 40-Piece for $19.99. Features: 10x Magnetic Screw Lock System for strong fastener retention and is preferred by professionals everywhere. 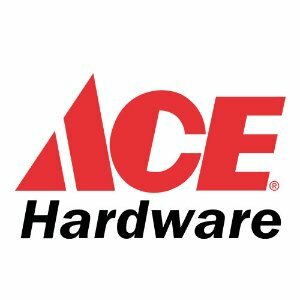 Ace Hardware offers the Ball® 64 oz. Wide Mouth Mason Jars (6 Pack) for $9.74 via coupon code "FDAY25". Features: Mason jars are very versatile and can be used in a variety of ways besides canning. 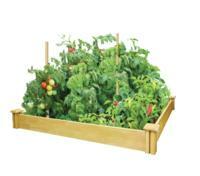 Ace Hardware offers Greenes Cedar Raised Garden Bed model no. RC4S4B, for $29.99. 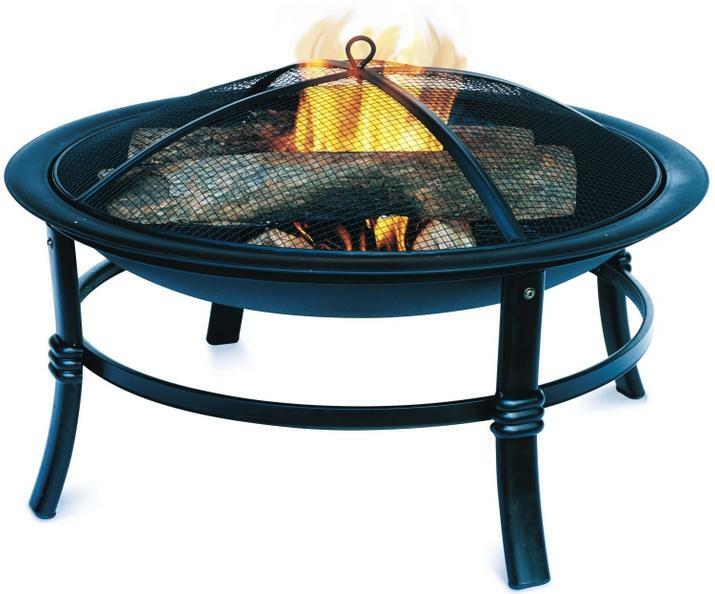 Ace Hardware offers the 28in Outdoor Fireplace Steel Fire Pit for $29.99. 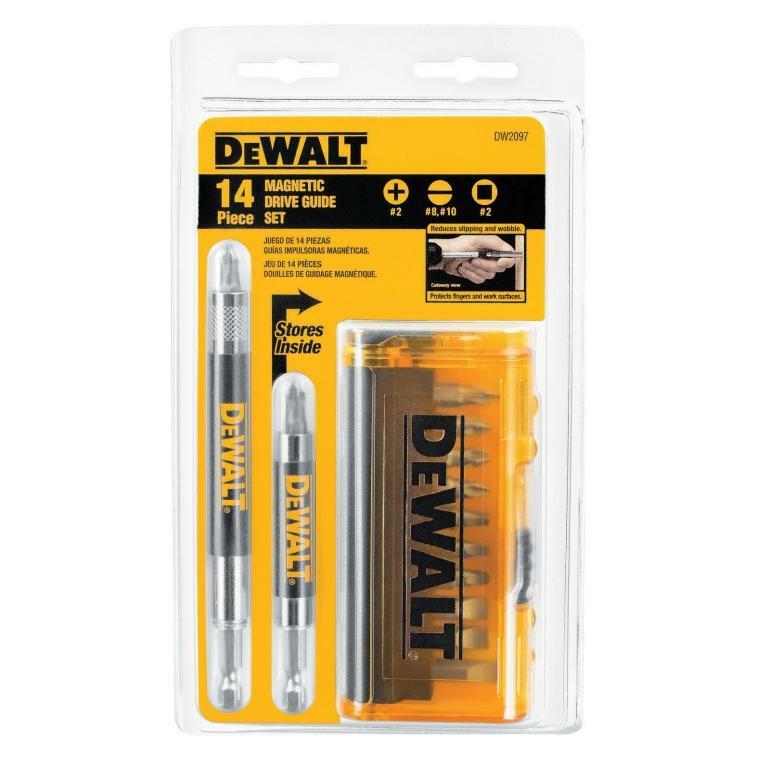 Ace Hardware offers the Dewalt 14 Piece Magnetic Drive Guide Set (DW2097) for $4.99.